Being the first to roll out 4G VoLTE services, Reliance Jio has already made a mark in the Indian telecom market. But the company can’t seem to satiate its hunger for more, which is possibly the reason that it is mulling an overseas expansion. According to two sources aware of the company’s plans, Jio is now eyeing Europe and is planning an expansion to Estonia. Why Estonia, you ask? Well, it’s because Reliance Jio chairman Mukesh Ambani thinks that the country could be his ticket for access to the entire European Union (EU) directly from India itself. Thanks to its sophisticated e-solutions, over the last decade, Estonia has transformed itself into one of Europe’s business success stories. Indian companies would certainly wish to collaborate and imbibe e-governance solutions in this regard and Jio is no exception. But, Reliance Jio is not simply looking to operate remotely but plans to set up a subsidiary unit in Estonia as well. 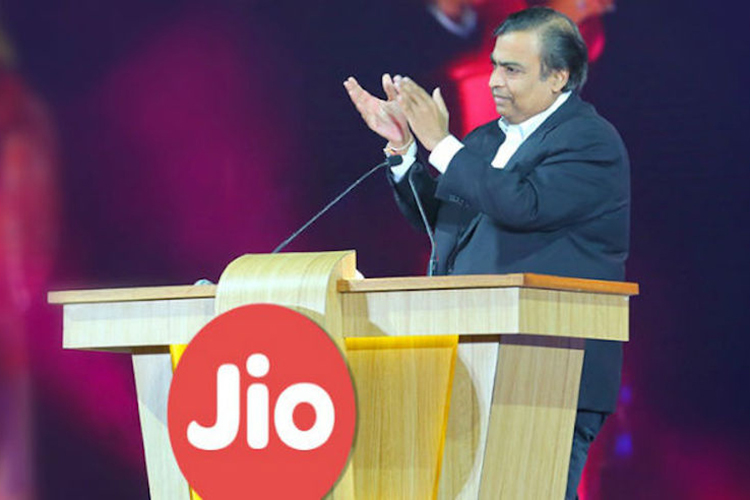 The report also suggests that Reliance Industrial Investments and Holdings is going to give the telecom giant a loan of Rs 12.20 crore to kick-off operations. And it’s not simply the programme, if you aren’t aware, Estonia has built a unique digital governance system where 99 percent of its public services are available 24×7 online. And Ambani, who has already met with government officials in Estonia back in March, wants to take cues from the country and build similar innovative solutions for India as well. However, we all know that it gives Reliance Jio an opportunity to diversify and expand its telecom operations to EU countries, which can offer them better returns and balance out the massive spendings in India.